Dedicated to creating a successful business experience. 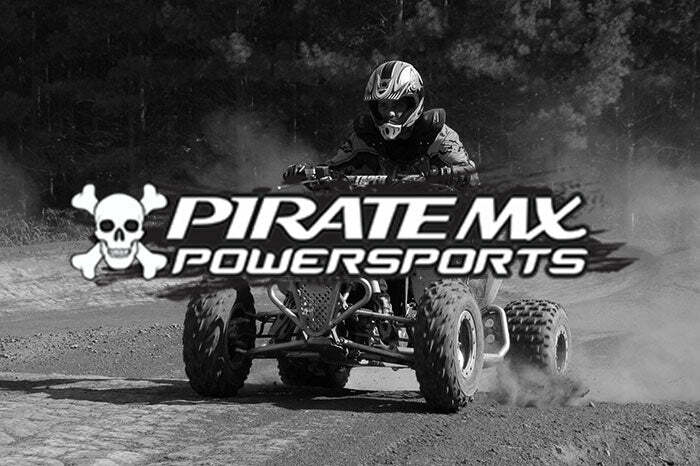 Pirate Mx Powersports has been bringing ease and accessibility to your used parts needs since established in 2011. Pirate Mx Powersports was created based on personal experience with the void of technology and accessibility of quality used parts in the Motorcycle, ATV and Side by Side powersports junk yard- salvage yard industry. Pirate Mx Powersports opened their doors in 2011, in a small shop in Washington. WV and quickly outgrew the small 1,000 sqft facility and relocated to Parkersburg, WV. With the new 6,500 sqft facility, it allowed us to ramp up our inventory to near 20,000 products in just five years; primarily focusing on sport quads, utility quads and sport street motorcycle markets; and in doing so, we capped out the new 6,500 sqft facility. In order to keep up with the growing customer requests for more manufactures, such as Harley Davidson, Polaris, Can-Am and Arctic Cat, the company purchased a 50,000 sqft facility in central Parkersburg, WV and relocated at the beginning of 2017. With the move, Pirate Mx Powersports is able to offer more models up for parts on the domestic motorcycle market, such as: Road King, Dyna, Softail, FatBoy, Electra Glide, Street Glide, Ultra Classic. We were also able to add Polaris Razor, RZR 570, RZR 800, RZR 900, RZR 1000, RZR XP 1000. 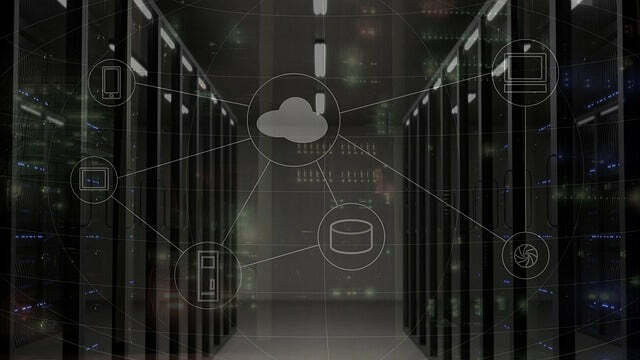 Our business commitment is built on technology for the E-Commerce marketplace. With the introduction of smart devices and easy access to the internet, Pirate Mx Powersports pushed to create a reactive website that would allow repair shops, insurance companies and individuals the ability to search and find OEM recycled parts. To make this possible, Pirate Mx Powersports set out to create the world’s first fitment application that allows the user the ability to search our used inventory by OEM part numbers. Our websites application allowed us to create a dynamically structured user experience that allows the consumer the ease of selecting their year, make and model/sub-model; and our application will only return results across manufactures by OEM part numbers that we currently have in stock and ready to ship. With millions of products offered in the marketplaces, such as Ebay, Google shopping and Amazon; Pirate Mx Powersports is the alternative of simplicity for repair shops, insurance companies and individuals to quickly navigate and find the OEM recycled parts they desire. Pirate Mx Powesports, is committed to serving the consumer with quality used parts in a timely manner. With technology on our side, the company has a unique process that allows us to track each part back to its original vehicle. In the process, each vehicle is dismantled, inspected, cleaned, described, pictured and entered into inventory. After being inventoried, each part is given a unique SKU number and location in the warehouse. With this, we are able to ensure the product that the consumer views and purchases is that exact product that will be shipped. We care about building trust with our customers which is why we do not use stock catalog photos for our products. We want each consumer to make an informed decision based on the description and photos we provide. 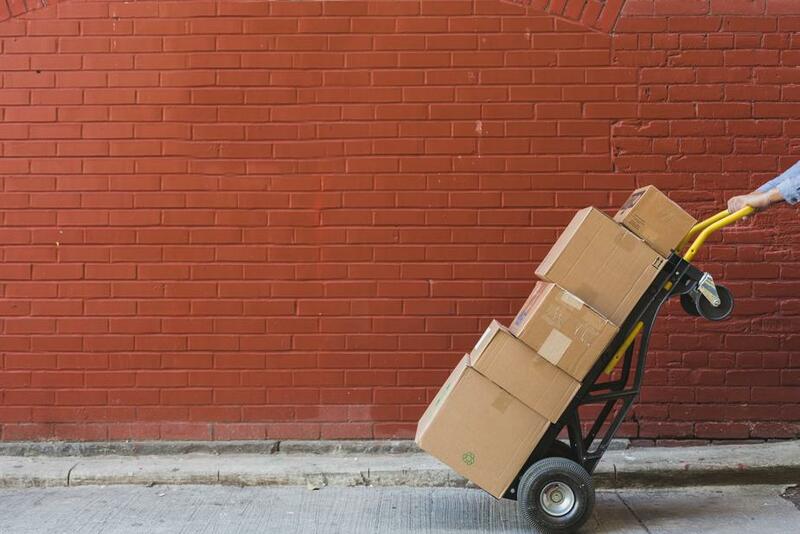 Fast shipping is an area we strive to excel in. We ship daily during hours of operation.